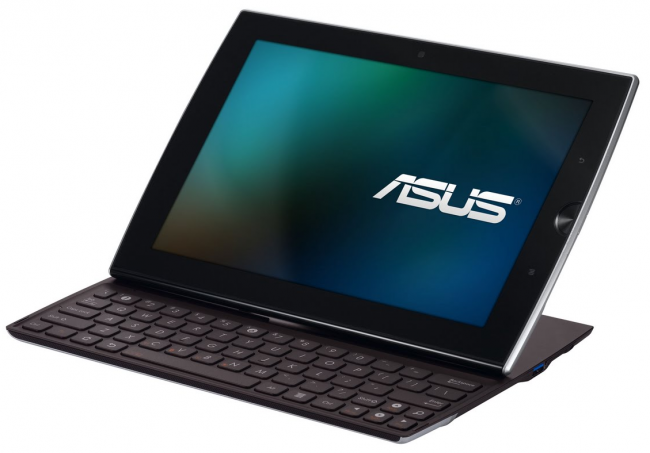 ASUS has launched a new update for the new Padfone. The new version of the operating system is 9.2.1.22 which in a more familiar term means that this is Android 4.0.4 Ice Cream Sandwich. Motorola XOOM users will soon be getting an OTA update made available that will update the device to Android 4.1 Jelly Bean. 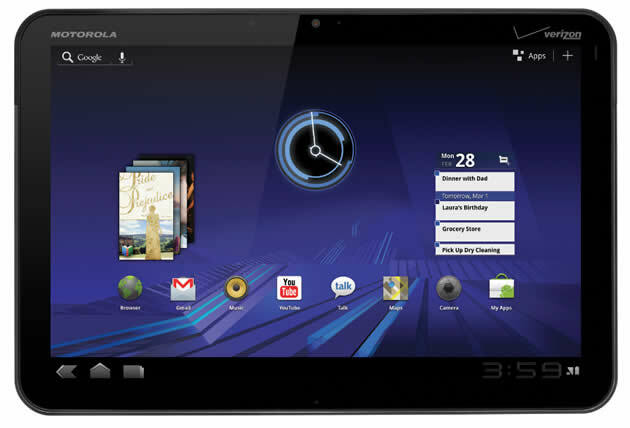 Although the XOOM isn’t a Nexus device, it has still received every major update since its launch last year. Originally when launched it ran Android 3.0 Honeycomb and was then updated to Android 4.0 Ice Cream Sandwich. Microsoft is very keen on making Windows 8 run as smooth as possible where graphics are concerned (think the whole UI and everything you look at). The company doesn’t want any form of sluggishness. 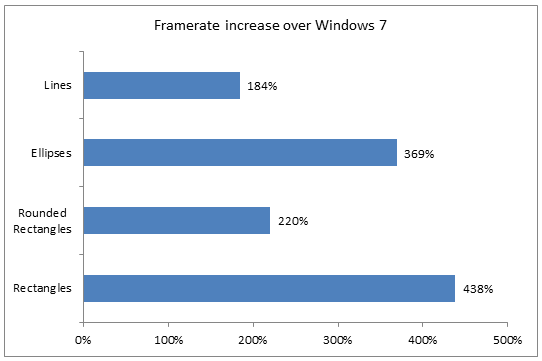 Four main goals were created so that the team behind Windows 8 could work on providing powerful graphics capabilities across the board. 1. Ensure that all Metro style experiences are rendered smoothly and quickly. 2. Provide a hardware-accelerated platform for all Metro style apps. 3. Add new capabilities to DirectX to enable stunning visual experiences. 4. Support the widest diversity of graphics hardware ever. 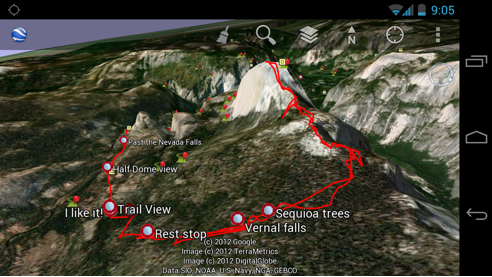 Google [GOOG] has created a very basic “Getting Started” video for the new Nexus 7 tablet that launched recently. The video is as basic as it gets in that it shows you how to plug in your device, power it on and then walks you through the various setup menus which includes language selection and registering a new Google account or entering your own Google account details. 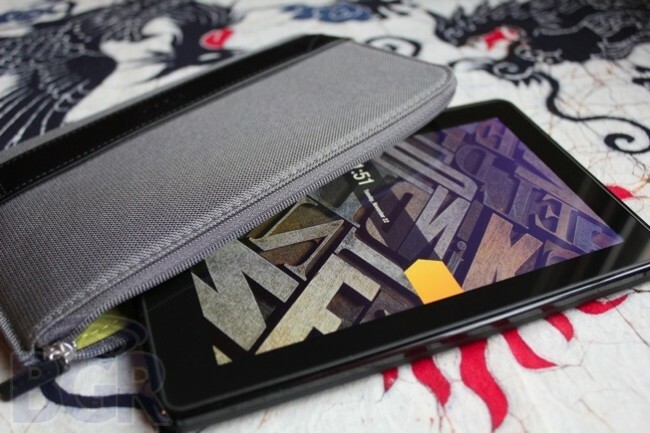 It appears that the Google Nexus 7 tablet is more popular than Google anticipated as the 16GB model is now sold out. Google has also taken away the ability for potential buyers to order them as well as they have replaced the order page with a coming soon notification simply offering you the chance to put your email address in a box and be notified when they are back in stock. Those of you with a US version of the ASUS Eee Pad Slider will now be able to update the firmware to Ice Cream Sandwich (Android version 4). ASUS sent out an official tweet yesterday saying that a new version with build number v9.2.1.21 was now available for download. Rumours are starting up again about Amazon releasing a new colour Kindle this year. 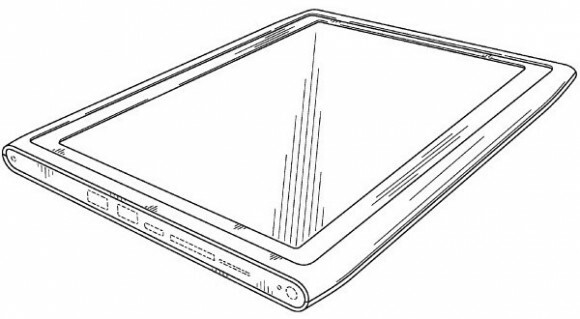 The new Kindle device will likely have a colour eInk screen that will also have a capacitive touch panel over it. Note that this is a rumour and Digitimes who reported this also reported in February that it would arrive in March. 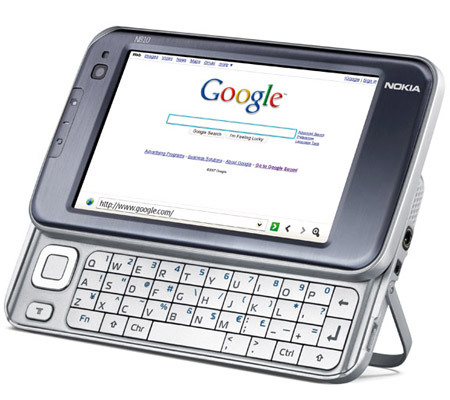 According to the design chief at Nokia, the company is working on a tablet. He also reports that he is spending up to one third of his time working on this device. 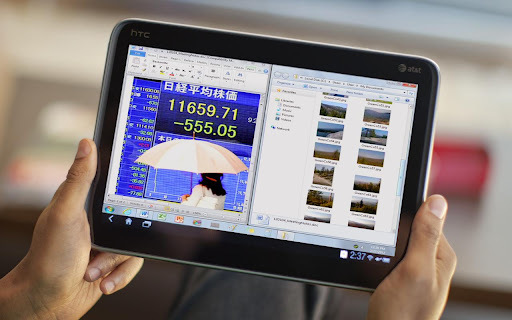 Rumours are hinting that Nokia could be launching a Windows 8 based tablet in quarter 4 of this year. 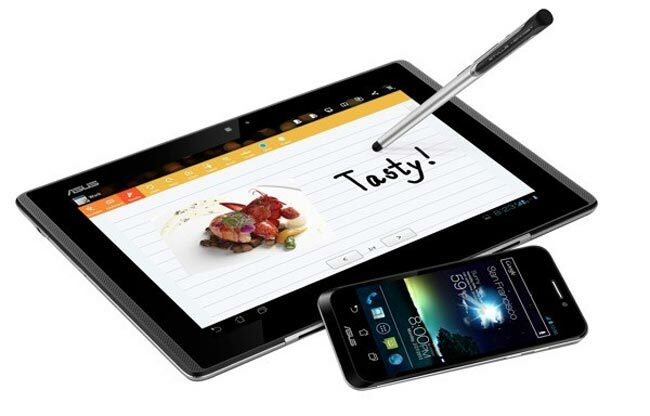 The new tablet is believed to have a 10 inch screen and run a dual-core Qualcomm ARM processor. The chip inside is expected to be the Snapdragon S4 Krait. OnLive Desktop for the iPad launched recently. The service allows users to access a virtual Windows 7 based computer remotely so that spreadsheets can be edited and flash content can be browsed online. This app for connecting to that service is now available for Android devices. 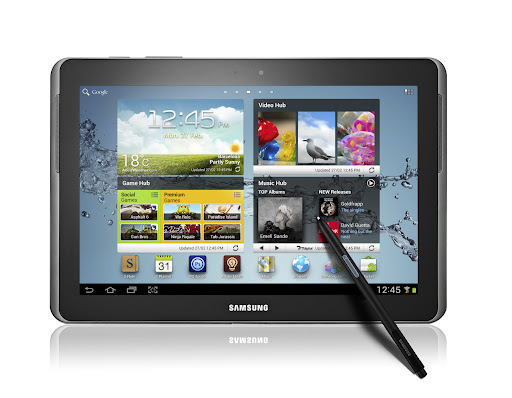 Samsung has announced the Galaxy Note 10.1 today. The device is the latest tablet from the company that comes with a few new/unique functions to help it differentiate from other tablets.